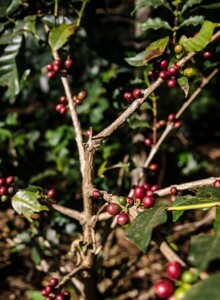 Chikmagalur is well known for its coffee estates. These days many coffee estates rent out their homes for home stays. Feel homely even on a holiday now! Baba Budangiri is one of the highest peaks in Karnataka. Baba Budan was a 17th century Sufi whose shrine is at Baba Budangiri and Dattatreya is an incarnation of Lord Shiva.